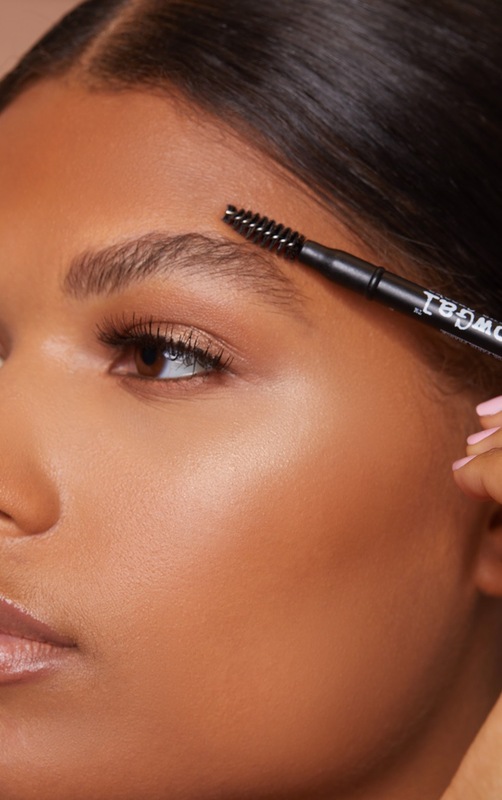 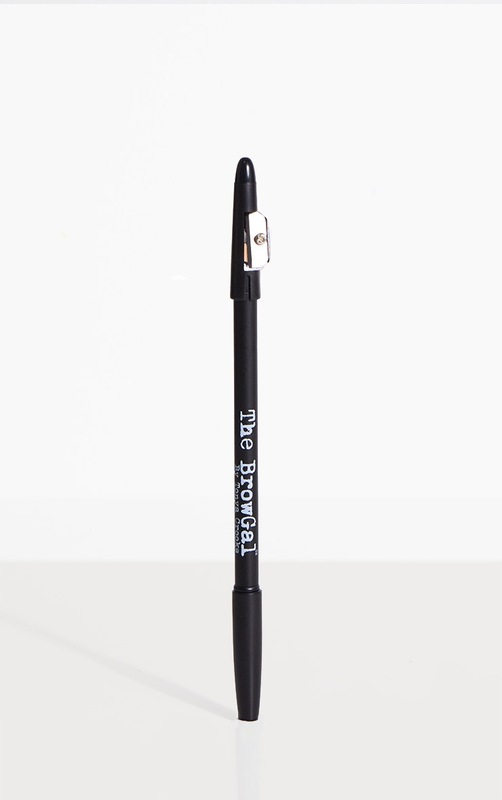 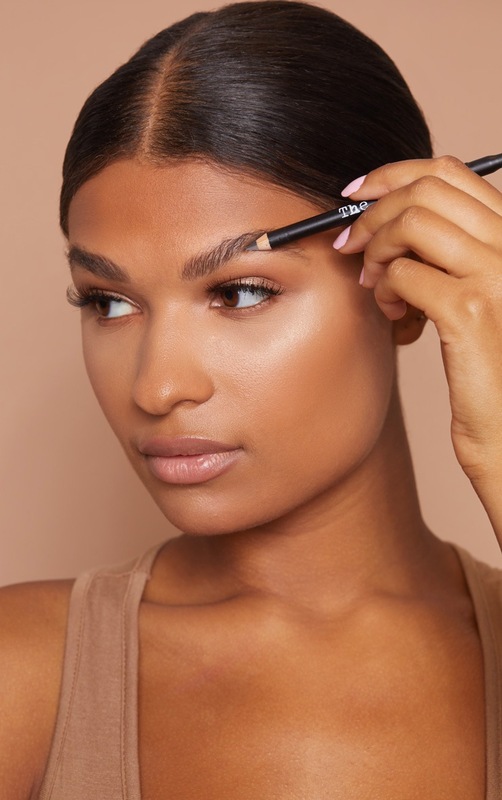 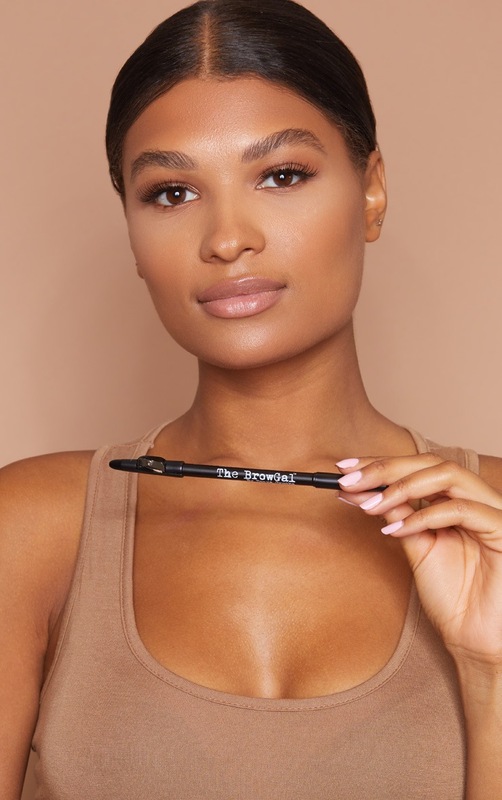 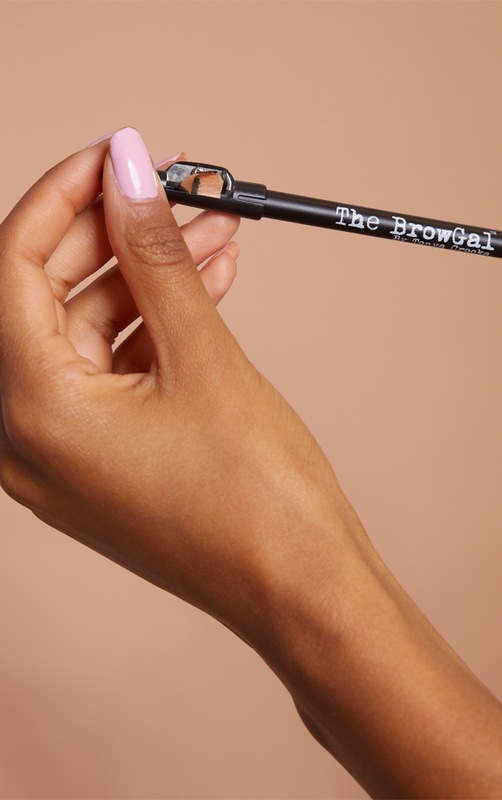 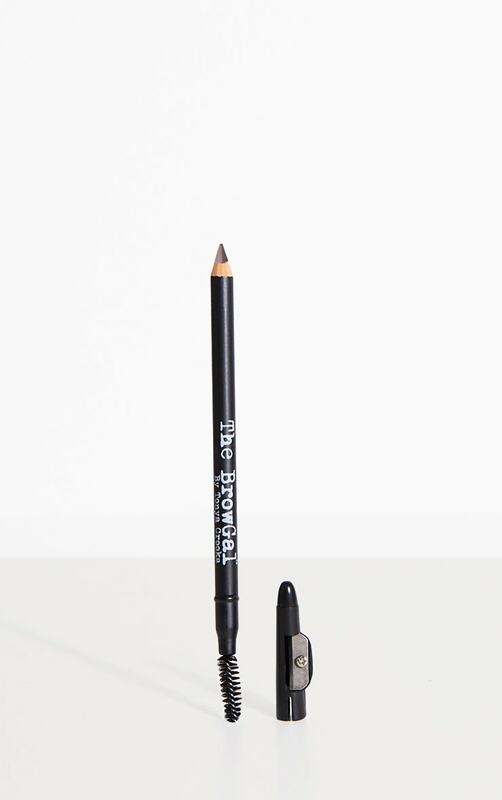 The BrowGal skinny eyebrow pencil in Taupe defines and fills in eyebrows with powerful antioxidant-rich pigment. 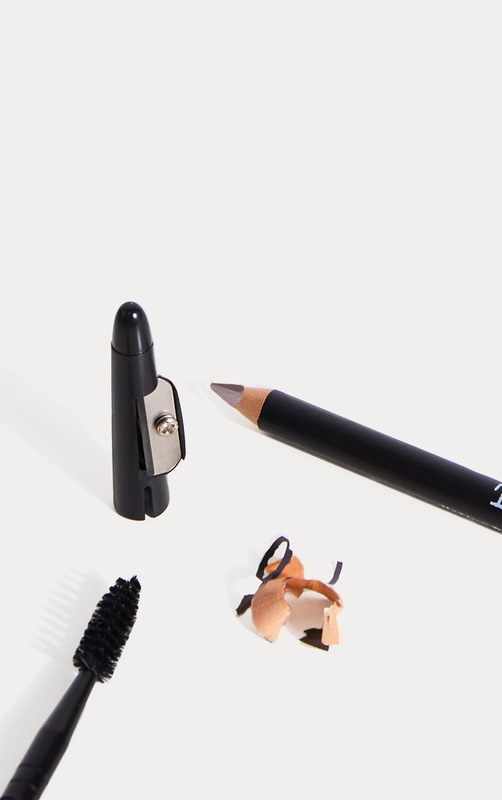 Formulated with jojoba oil and shea butter, your natural hair is moisturized and softened. 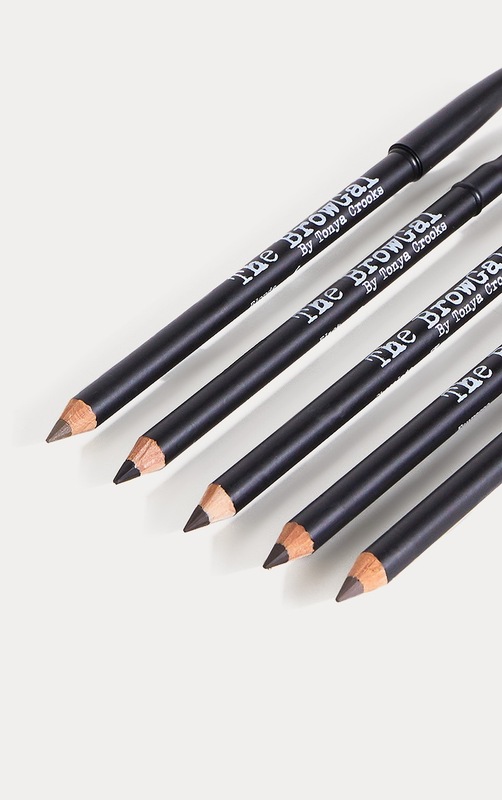 Apply lightly for an everyday look or lay on thick for dramatically arched brows.